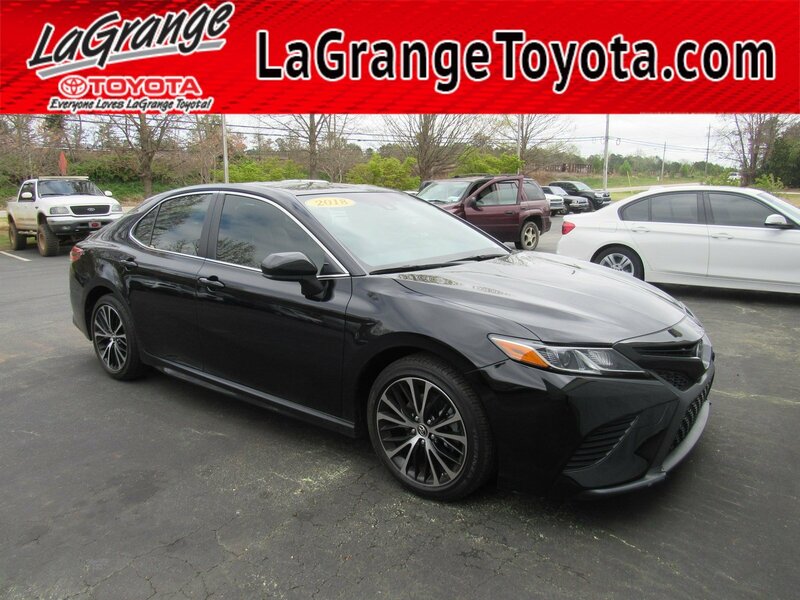 This 2018 Toyota Camry LE Auto is offered to you for sale by La Grange Toyota. 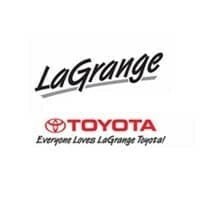 The 2018 Toyota offers compelling fuel-efficiency along with great value. You will no longer feel the need to repeatedly fill up this Toyota Camry LE Auto's gas tank, in part because of it's superb EPA rating. 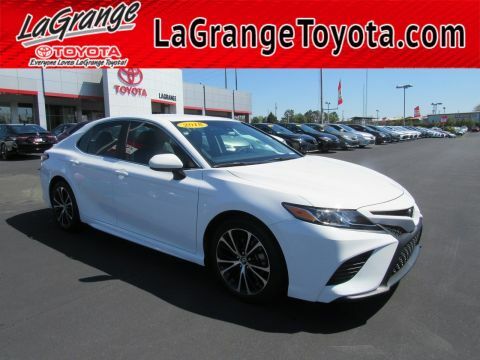 The Toyota Camry LE Auto will provide you with everything you have always wanted in a car -- Quality, Reliability, and Character. 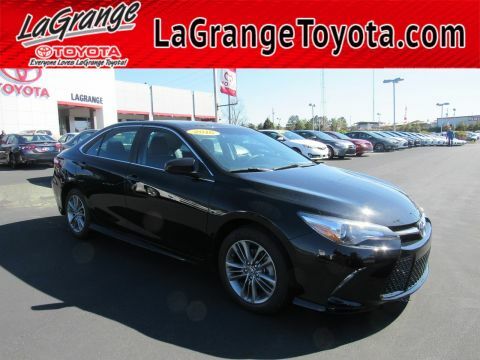 There are many vehicles on the market but if you are looking for a vehicle that will perform as good as it looks then this Toyota Camry LE Auto is the one! 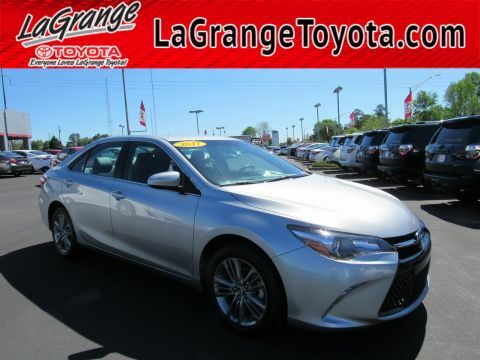 Driven by many, but adored by more, the Toyota Camry LE Auto is a perfect addition to any home.